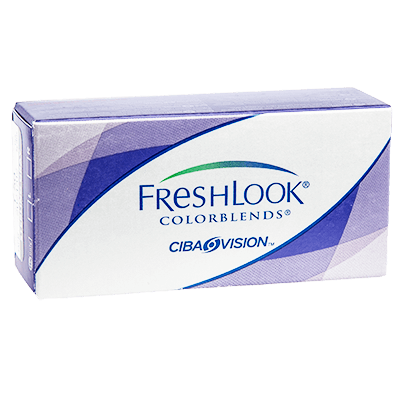 Freshlook® Colorblends® offer a subtle and natural way to change your eye colour. 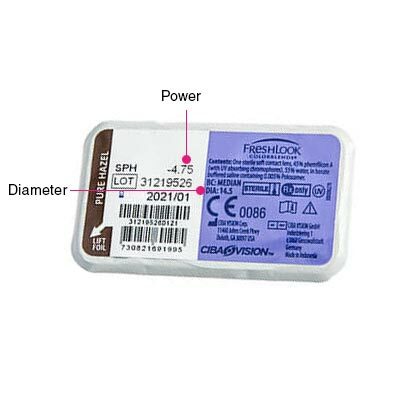 Blending three different shades together, the pigment in the lens blends seamlessly with your natural iris. Perfect every look with the ideal shade to match your outfit, the occasion, or even your mood. 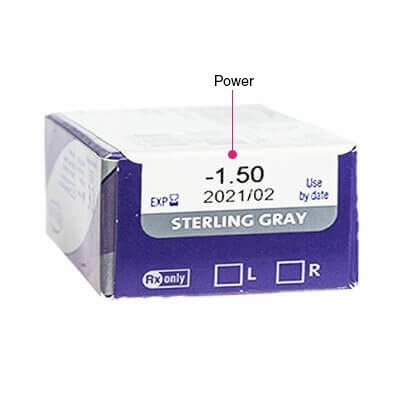 The range caters for those who may want a subtle edit – with lenses that provide gentle enhancement, like Grey, Green or Brown. 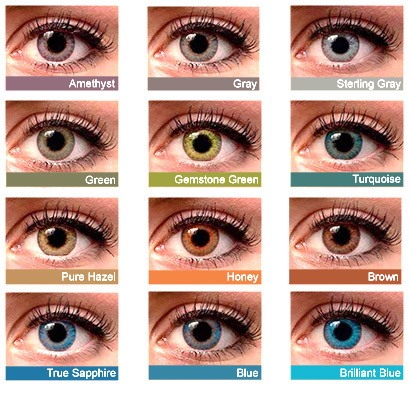 If you are looking for a more intense update, perhaps try Brilliant Blue, Gemstone Green or even Amethyst.